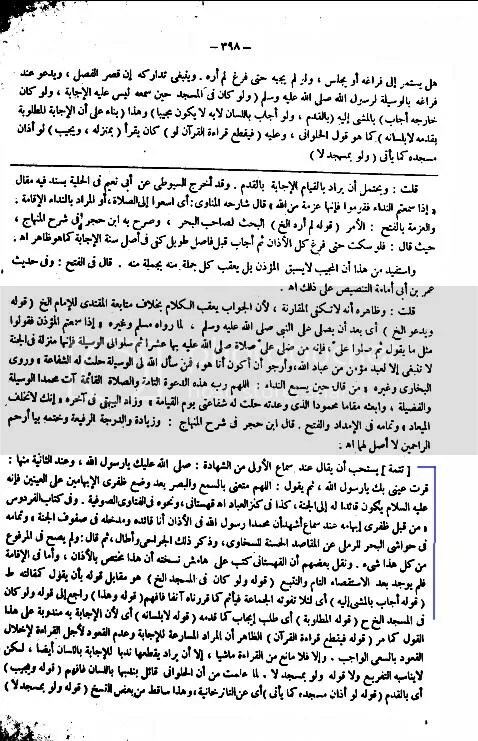 This extract has given the reference of 5 books Kanz al-Ibaad, Fataawa Soofia, Kitaab al-Firdaus, Qohistaani and the marginal notes on Bahr ar-Raaiq. All of them have ruled this practice to be Mustahab. 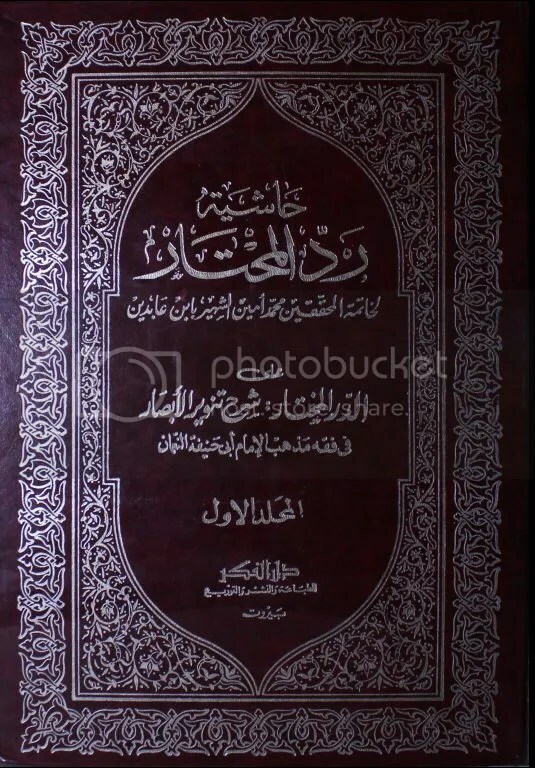 Quoting the book Moojibaat ar-RaHmah, Imam Sakhaawi (rta) further writes. 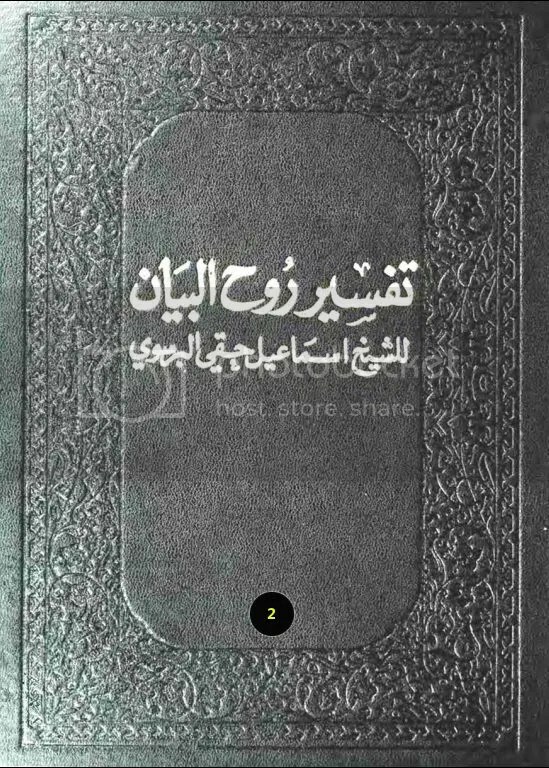 He further writes that Abul Abbas Ahmad said that Muhammad ibn Baabaa, narrating his personal experience, states. 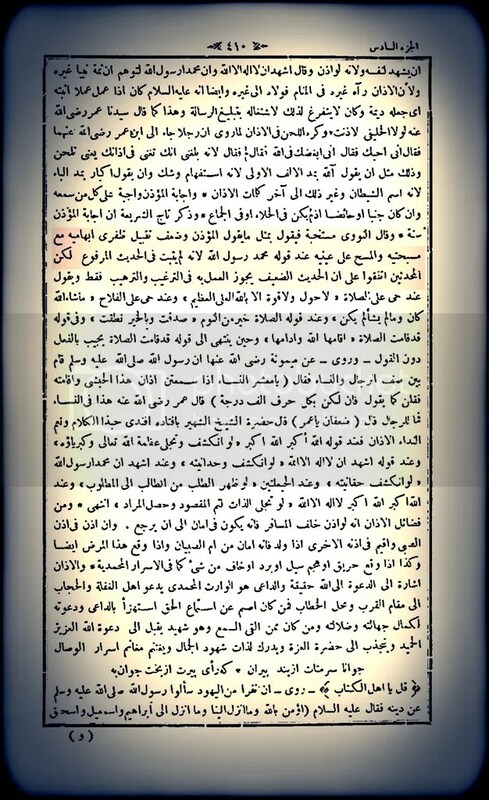 Allama Shams Muhammad ibn Saalih Madani reports Imam Amjad to have said. In short, the book alMaqaasid al Hasanah confirms this practice by many Imams and Scholars of the Deen. There are many other quotations besides these that can also be presented. For the sake of conciseness. we make do with only these. 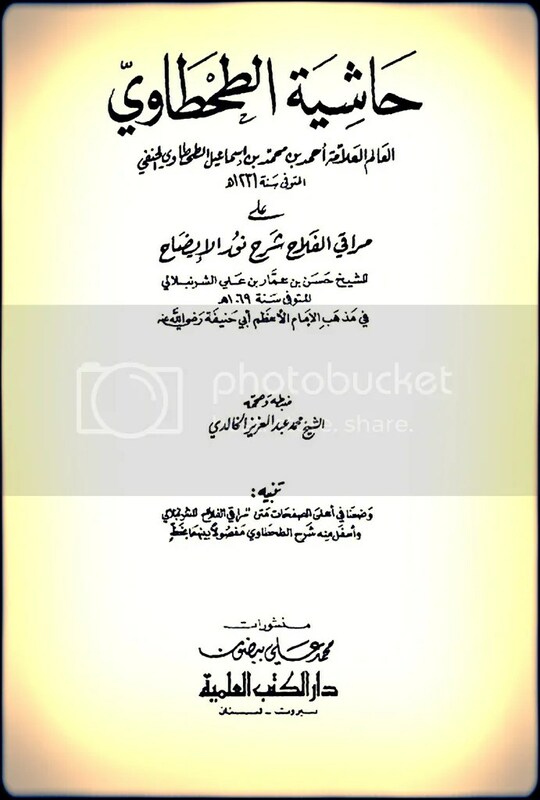 Hadrat Sadr al-Afadhil, Maulana Sayyed Muhammad Na’eem al-Din Muraadabadi states that a very ancient copy of the Injeel (New Testament) has been discovered. It is known as the Gospel of Barnabas and has been translated into almost every language. The majority of its rulings and laws resemble Islamic commands. It’s written inside that when Hadrat Adam Alaihis Salam wished to see the Noor of the Beloved Mustapha SallAllaho Alaihi wa Sallam (Rooh al-Quds). The Noor was made bright on the nails of his thumbs. Hadrat Adam Alaihis Salam then kissed and placed them on his eyes out of love and appreciation. Important Note: Direct narrations and Ahadith have been presented regarding this practice in Adhaan. Takbeer (lqaamat) is in the likeness of Adhaan, and it has even been called Adhaan in the Ahadith. Therefore, kissing and placing the thumbs during the Takbeer is also beneficial and a means of blessings but during Salah or a Khutba or whilst listening to the Qur’an it should not be done! Not performing it during salah is evident and the impermissibility during listening to the khutba or the Qur’an is because one should have utmost attention at these times and refrain from any unnecessary movements. When the verse Maa kaana muhammadun abaa ahadim mir rijalikum is recited, so many people kiss their thumbs, it is as if birds have gathered to sing and they do it to such an extent that people from afar cannot even hear some words of the holy Qur’an. Even if there is no harm to place the thumbs on the lips and then place them on the eyes at this time; there is no ruling to make a sound during the kiss of reverence – like when one kisses the black stone, the ka’aba, the Qur’an or the hands and feet of the pious. There is no rule to make the noises like a flock of birds. The eyes of a person who does this are saved from being sore. 1. Insha-Allah, he will never become blind. 2. It is an excellent cure to remove something problematic to the eyes. These benefits have been experienced several times. 3. The Prophet SallAllaho Alaihi wa Sallam will intercede for the one who practices this. 4. Sayyiduna Rasoolullah SallAllaho Alaihi wa Sallam will also search for the person who used to perform it and lead him into Jannah. As long as no explicit proof of its prohibition is found, It cannot be stopped. Muslims deeming something preferable (Mustahab) is sufficient proof for it being so. However, for certification of Karaahat (i.e. 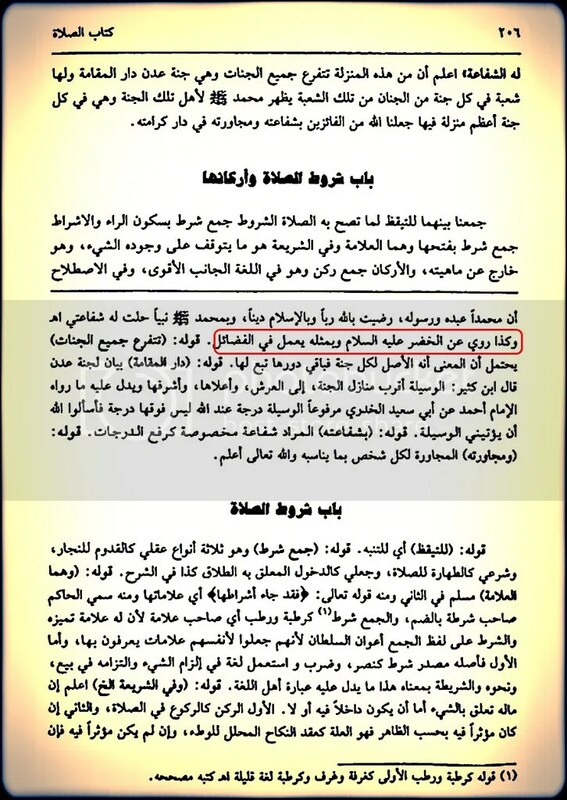 to deem something Makrooh), a specific proof is needed! So, Calling this practice Haraam is sheer ignorance and an act of prejudice and strait-mindedness of a person afflicted with the blindness of Faith (Eiman). May Allah protect us from falling to this depth of depravity and deviation from the right path… Aameen!! Almighty Allah SubHanuhu wa Ta’ala and His Beloved Rasool Sallallaho Alaihi wa Aalihi wa Sallam knows the best!